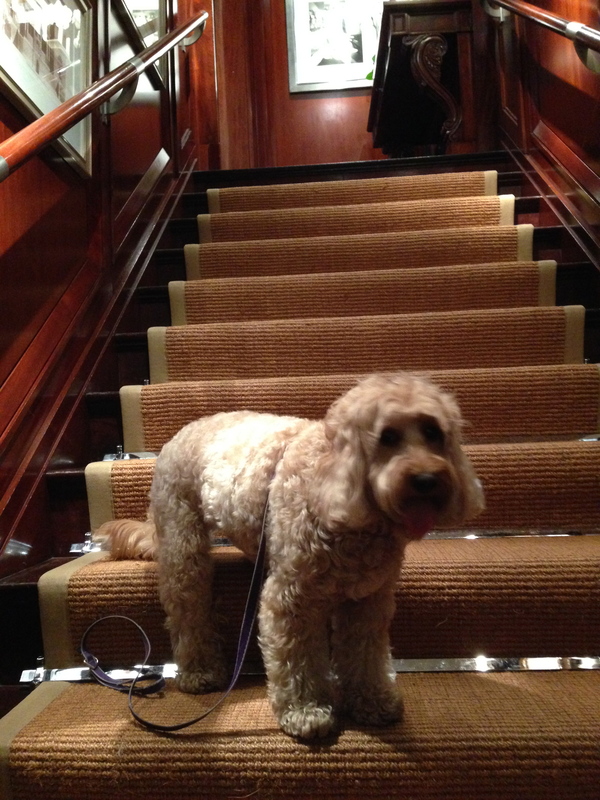 We had several things to do today. 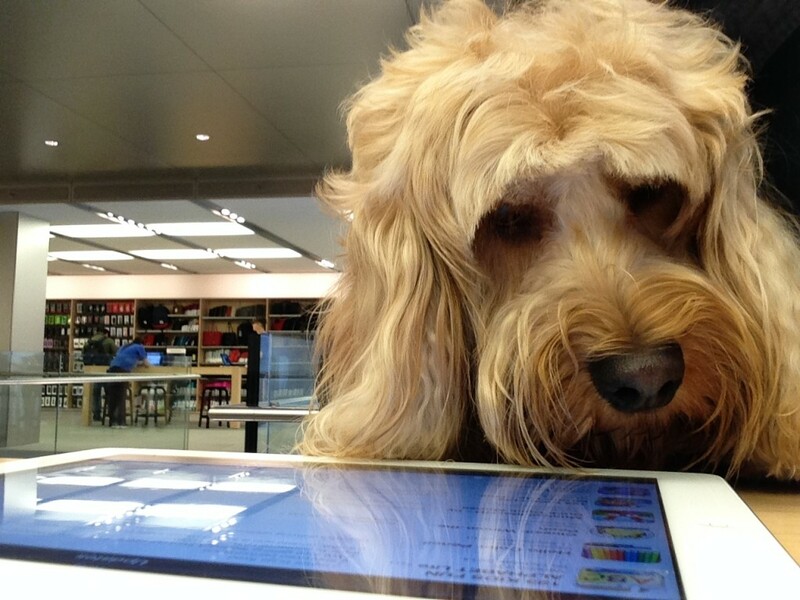 First we had to go to the Apple Store to fix Little Tyke’s iPad – and I had a learning session. 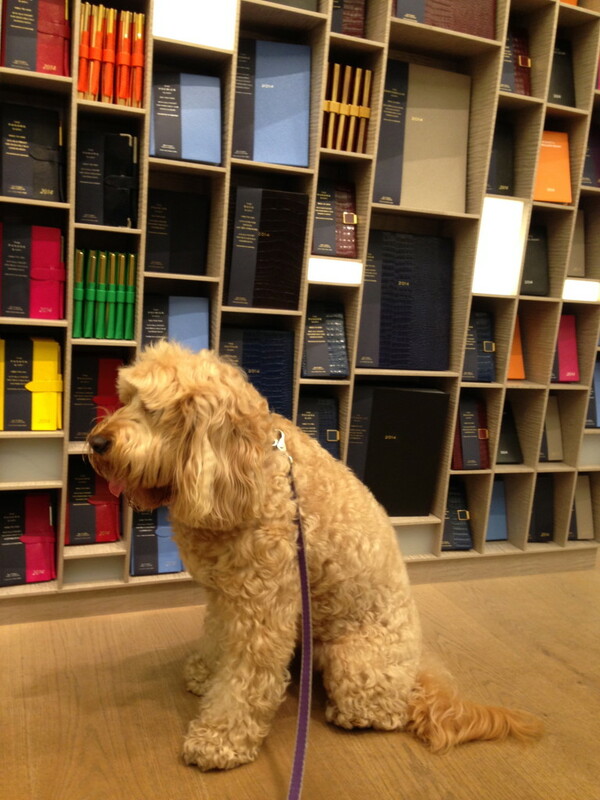 Then we went to Smythson to check out the new colours for Mummy’s Agenda. 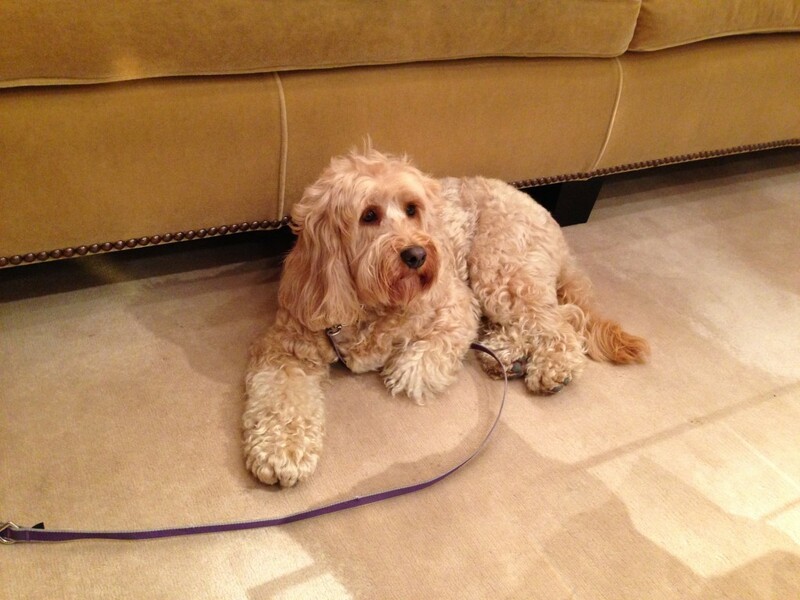 We stopped by at Ralph Lauren to look at the doggy accessories but they had nothing in stock. 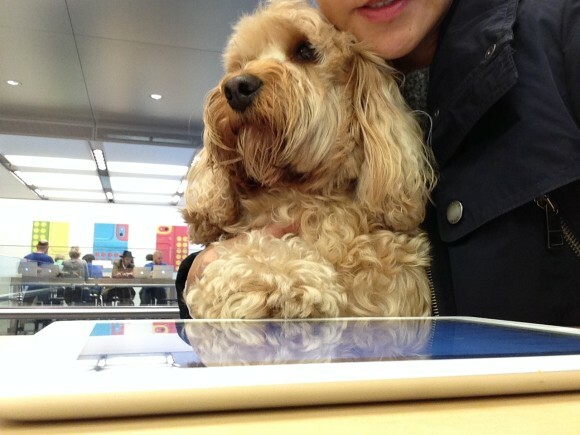 We were ready to support the donate to Battersea Dogs & Cats event. Finally we stopped for a coffee at Pantucci … but nothing in it for me!